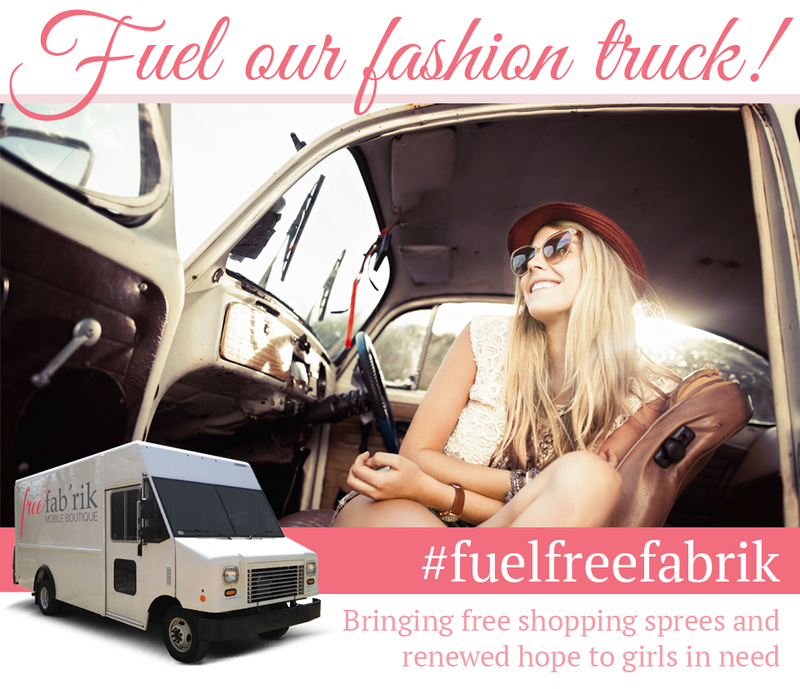 free fab'rik Mobile Boutique: Fuel our fashion truck! Help us launch our first-ever mobile boutique - a store on wheels that will allow us to take free shopping sprees to girls in the greatest need at safe houses, shelters, foster homes, and more. 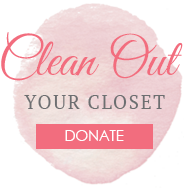 The truck will be filled with gently-loved clothing donations, beautifully displayed for a high-end shopping experience without the price tags. We need to raise $30,000 in the next 30 days to launch our mobile boutique, which will provide 150 free sprees for more than 2,000 girls in the next year. With your help to meet our fundraising goal by May 1, our truck will be rolling this summer! Do you believe everyone deserves to feel beautiful? Do you believe we truly can change lives with clothing? We do! If you agree . . . then please donate to our first of many mobile boutiques. We've lined up some pretty sweet perks for every level of giving. So give your best gift today, and join us in making dreams come true for hurting girls in our community! Furniture, fixtures and finishing touches to take our truck from cargo to chic: racks, shelves, chandeliers, hardwood flooring, fitting rooms, and more! Every penny truly does make a difference, and no gift is too small! But if you just can't contribute, that doesn't mean you can't help. Thank you for giving. Thank you for caring. Thank you for taking the time to learn about our mission. And most of all, thank you for loving these deserving girls. 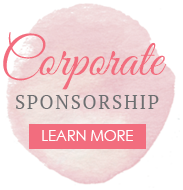 We are a 501(c)(3) and all donations are tax deductible. free fab'rik exists to remind them they are beautiful and worthy of more. We believe clothing truly can change lives. 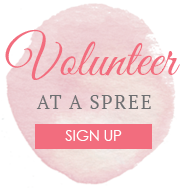 Our free shopping sprees are a chance for girls in need to experience the thrill of boutique shopping, but without the pressure of price tags. 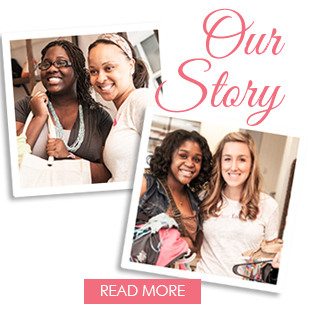 Volunteer stylists are paired with each girl to help her shop, while reminding her she is valued and beautiful. Then each girl is given one head-to-toe outfit, and they walk the runway to show off their new look and growing confidence. While clothing is the catalyst, the purpose is to restore dignity, confidence and hope to ladies who have lost theirs.